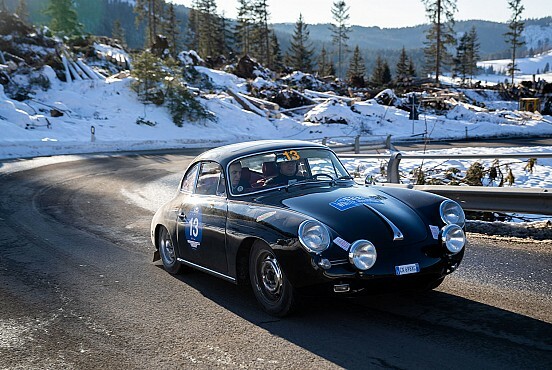 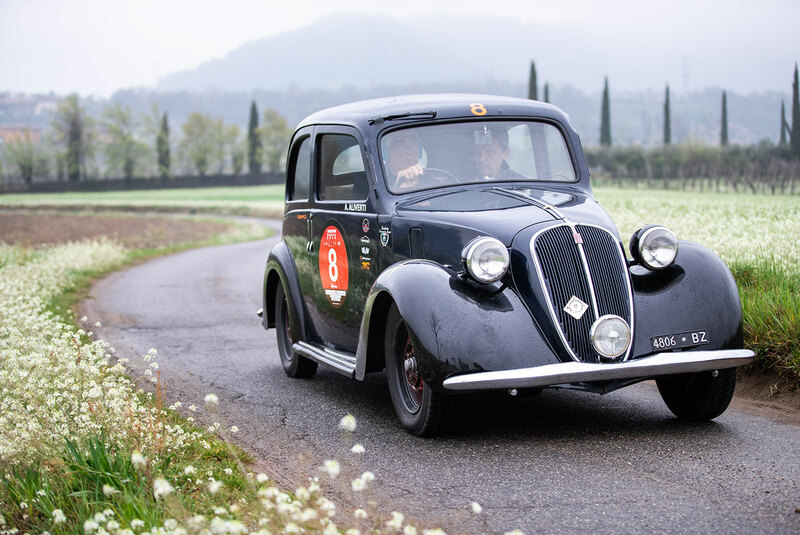 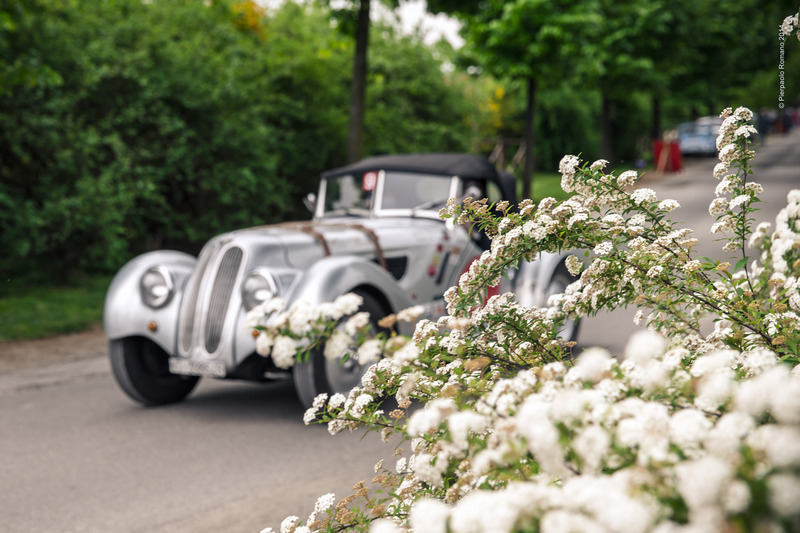 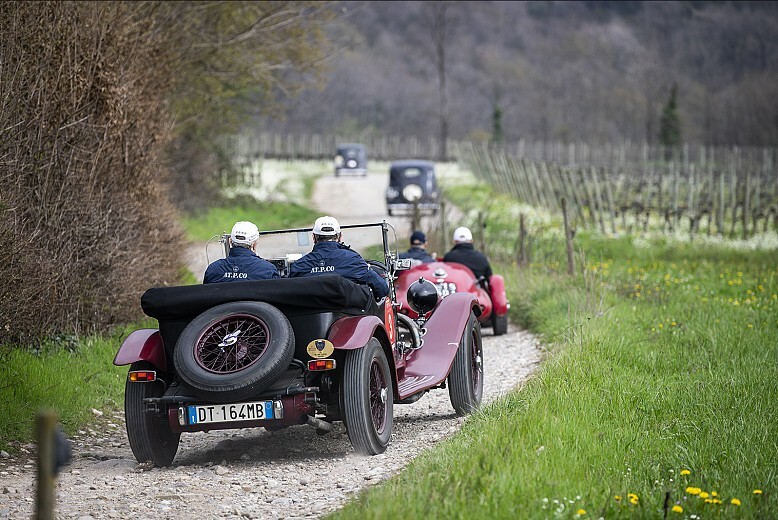 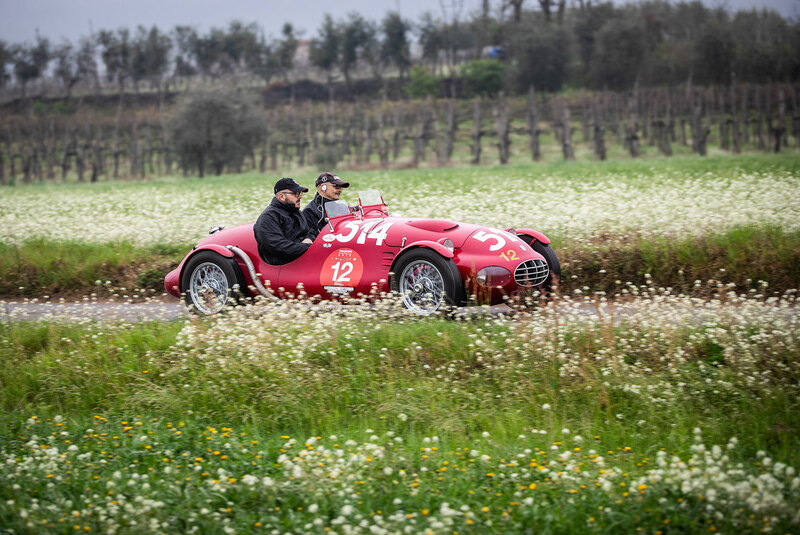 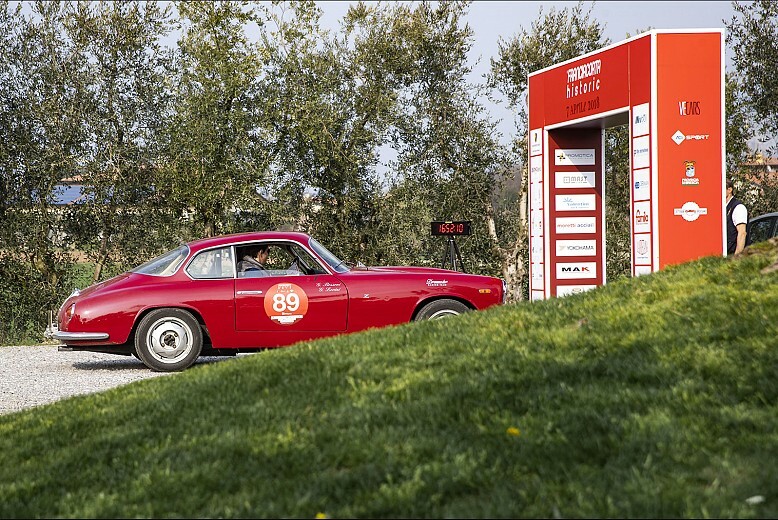 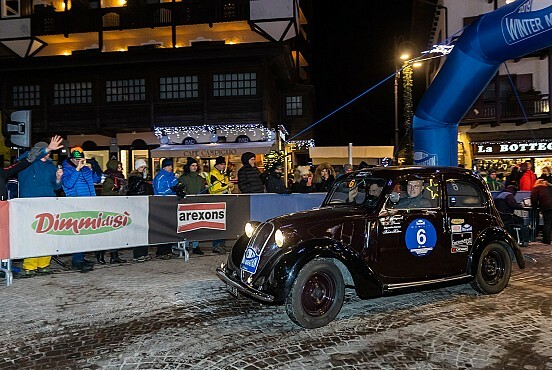 The #FranciacortaHistoric2019 starts with 117 cars! 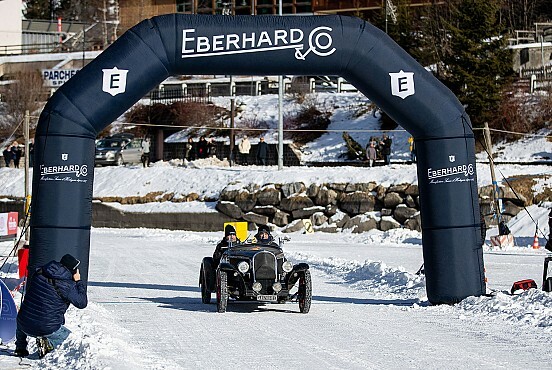 Riboldi-Sabbadini dominators of the frozen lake trophies! 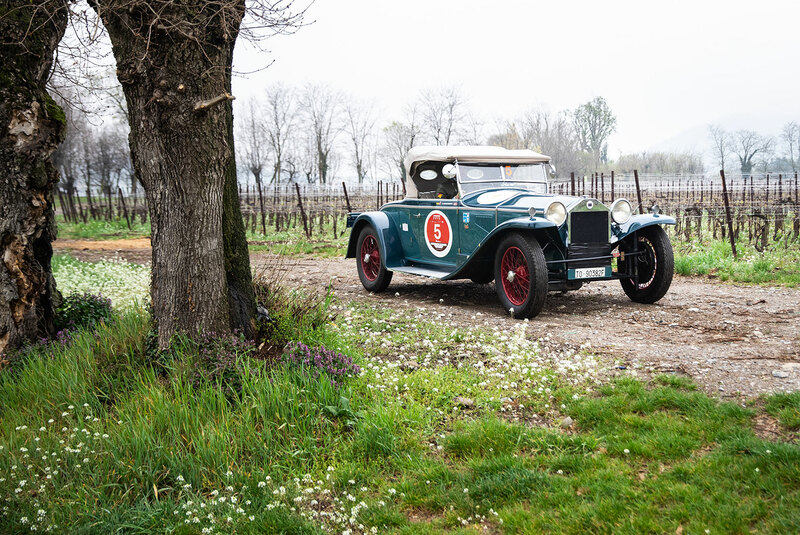 Want to stay up-to-date on all the news about Franciacorta Historic? 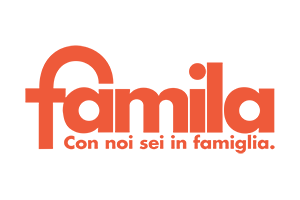 Subscribe to our newsletter!